Playing board games is fun. 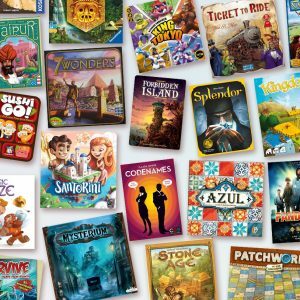 From board games for kids to adults, we’ve chosen the best board games whether you are throwing family game night or looking for something new to add to your collection. We’ve spent hours researching, playing, and uncovering all of the award winning and popular board games. If it’s a great board game, it’s here. See over 50 of the best board games for toddlers that encourage cooperation, learning, memory, and most importantly fun. See over 100 of the best board games for preschoolers that are designed to make them think strategically, learn, and aid their development. 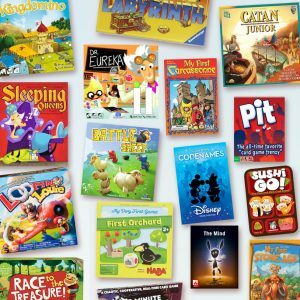 See over 200 of the best board games for kids sorted by age. Popular and award winning board games for toddlers, preschoolers, and big kids. Grab popcorn and invite family and friends over. Here are the best new family games.